raised to support local kids at area CMN Hospitals. were served during Free Cone Day. 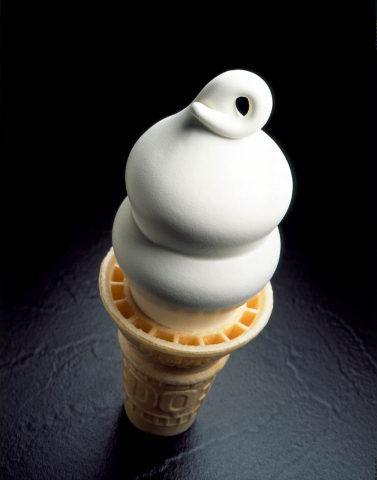 Cone Day to learn how to make the cone with the curl on top.